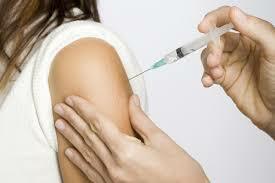 Did you know you can get most injections done at Hespeler Pharmacy by our trained pharmacist? 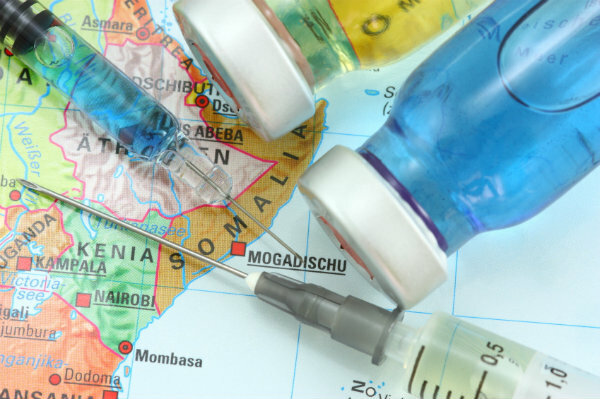 Travel vaccines such as Menactra, Havrix, Twinrix, etc.  Regular injections; Vitamin B12, Enbrel, Prolia, etc. For more info and a complete list please consult with our pharmacist. Call us at 519 658 4420. 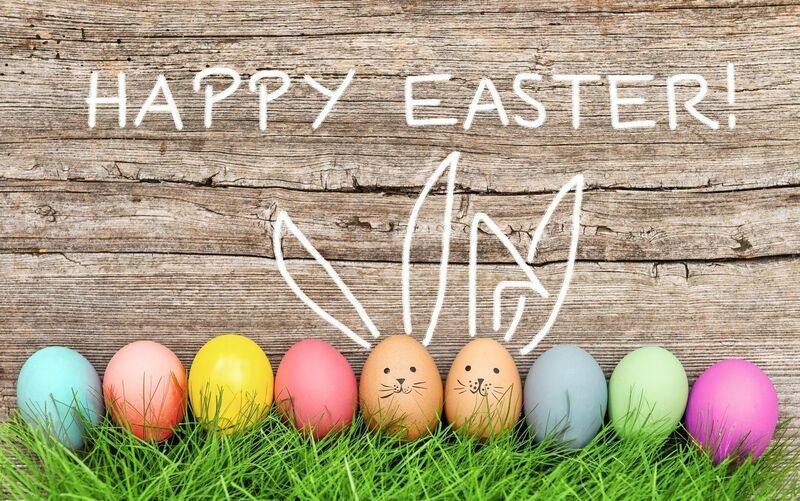 We will be closed on Friday April 19th for Easter. We will be open Saturday April 20th (9-3) and Monday April 22nd (9-7), Thank you! We offer several injections at the Hespeler Pharmacy. Please call us for more information. My uncle Abdul Qaadir owns it so it must be nothing less than grrrreat! Excellent customer service. Always willing to answer questions. Very friendly and they go above and beyond! The only Pharmacy our family uses. With online prescription refills and fast friendly service, it's an excellent pharmacy. The staff are always friendly and helpful and answer all questions we have. ... read moreThe staff are always friendly and helpful and answer all questions we have. Awesome place !! Everyone is so friendly and knowledgable !! Me or the hubby call and they know us and... read moreAwesome place !! Everyone is so friendly and knowledgable !! Me or the hubby call and they know us and just what we need. Always a friendly face and great service. Still drive across town to see these guys! I am so grateful for having this pharmacy in the neighbourhood. My mom had a long list of medication... read moreI am so grateful for having this pharmacy in the neighbourhood. My mom had a long list of medication for many years. Their service and personal attention to her was outstanding. My dad is starting on medication now and I feel so at ease with him filling his prescriptions there. I know he will get the best personal service. My mom passed on three years ago. Just recently, I walked in the pharmacy for a small purchase and was greeted as always with welcoming smiles and words. On this day, the owner said to me "I was thinking of your mom today". It brought tears to my eyes because her birthday was that weekend. It is now three years since she passed and they still think and remember my mom. It is heart-warming. I shared with the owner that after my mom's passing I published several children's stories and launched them on her birthday at my "OPEN GARDEN" Fundraiser for orphan children. My books are now available at Hespeler Pharmacy. Thank you to the staff at Hespeler Pharmacy for their caring, genuine and professional service. Awesome service, very friendly staff and helpful. Would recommend them ! All the team is great, always really helpful, remember you by your first name and last name. Never have to wait,... read moreAll the team is great, always really helpful, remember you by your first name and last name. Never have to wait, and if you do have for a bit it doesn't mater because the team is so respectful. Thank you for the good work and special attentions !!! Great service, friendly staff and very knowledgeable / caring. Have recommended to all I know.